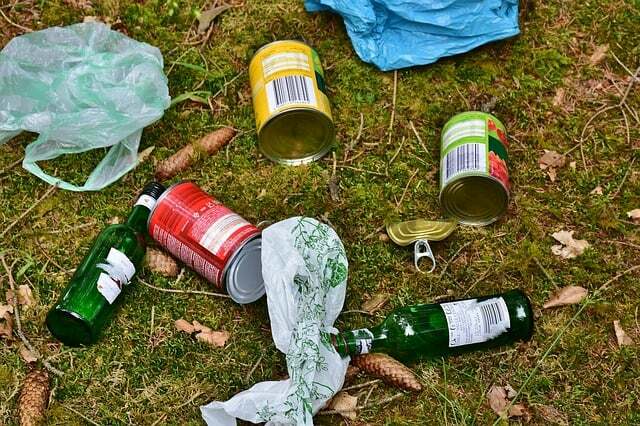 A Monroe County-wide “Pick Up the Poconos” litter pick-up day has been scheduled for September 29. Volunteers are needed! You can find further details and sign up here. 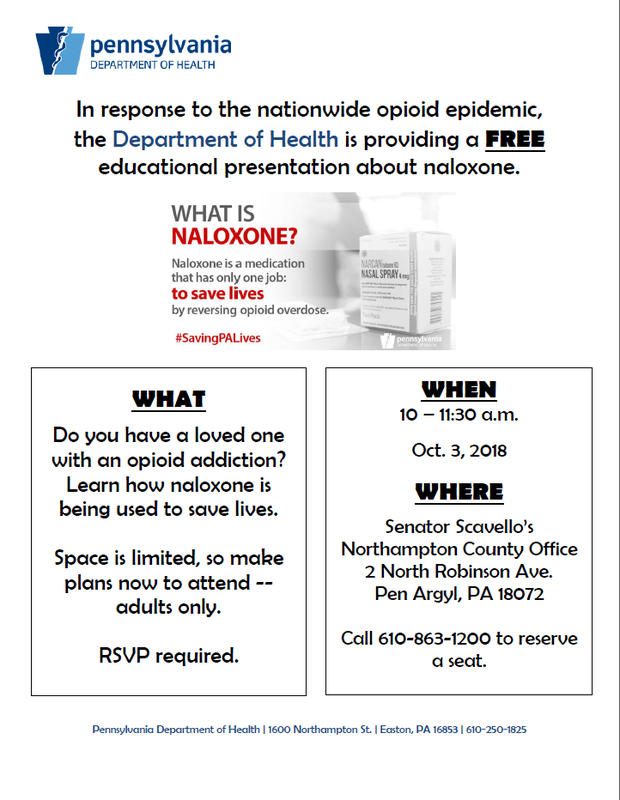 Gloves, bags, and vests will be provided to volunteers. This week a number of state grants were awarded to municipalities in the 40th Senate District providing for municipal infrastructure and recreation projects. Funds for these grant programs are provided for largely through natural gas drilling fees paid to the Commonwealth’s Marcellus Legacy Fund, established through Act 13 of 2012. The following Monroe and Northampton county municipalities received funding through the Commonwealth Financing Authority’s PA Small Water & Sewer grant program; Greenways, Trails & Recreation Program; and Flood Mitigation Program. Delaware Water Gap Borough – funds to replace 480 linear feet of water service lines and a valve located within the Borough. East Stroudsburg Borough – funds to replace 1,200 linear feet of water service lines and replace an emergency generator for Well #3 in the Borough. Middle Smithfield Township – funds to install 1,450 linear feet of sanitary sewer line, a pump station and other infrastructure along Mt. Nebo Road in the Township. Paradise Township – funds to complete repairs for the Lake Swiftwater Dam, upgrading the spillway and earthen dam to ensure downstream safety in the Township. Pocono Township – funds to rehabilitate a pedestrian bridge within TLC Park located in the Township. Smithfield Township – funds to extend a sanitary sewer system and construct an ADA accessible fishing pier at Waterfront Park in the Township. Tobyhanna Township – funds to develop a community public water supply system located at the Pocono Summit West area of the Township. East Bangor Municipal Authority – funds to upgrade the South Broad Street facility and the existing 400,000 gallon water storage reservoir in East Bangor Borough. Lehigh Township – funds to complete improvements at Indian Trail Park and remediate a 650 foot stretch of degraded stream in the Township. Lower Nazareth Township – funds to renovate Newberg Community Park, including installation of a loop trail, ADA improvements and educational nature stations. Pen Argyl Borough – funds to complete a feasibility study of the Weona Community Pool located in the Borough. Portland Borough Authority – funds for the installation of 2,200 linear feet of water lines and five fire hydrants in Portland Borough. Roseto Borough Sewer Authority – funds to replace and install 780 linear feet of sewer main, 240 linear feet of sewer lateral, 18 lateral service connections and two manholes in Roseto Borough. Walnutport Water & Sewer Authority – funds to replace water main and service lines along South Canal Street and install a new water main that services Lehigh Street in Walnutport Borough. Wind Gap Municipal Authority – funds to replace 1,200 linear feet of sewer line along Roosevelt Street in Wind Gap Borough. I was pleased to support these important projects, which balance the economic and recreational growth needs of our region. These grants play a direct role in supporting municipal infrastructure projects critical for both attracting and retaining business and providing the highest quality water and sewage treatment to our area residents. Greenways and recreation funding helps enhance the natural beauty and character of our region, providing increased recreational opportunities for residents of all abilities. Over $3.4 million was awarded to projects across the 40th Senatorial District, which includes portions of Monroe and Northampton counties. 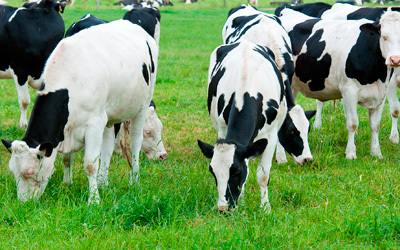 Grant applications are now being accepted for the Pennsylvania Dairy Industry Investment Program, created by the General Assembly in June. Grants of up to $100,000 are available for dairy research and development and marketing projects, and up to $50,000 for value-added processing projects and dairy operations transitioning to organic products. You can find free, one-on-one personal finance coaching from credentialed counselors at regional locations approved by the Pennsylvania Housing Finance Agency. Topics that can be addressed include such things as improving your credit score, budgeting to gain financial stability, and creating a personal financial action plan. Find the nearest location and contact information to schedule a session here. Storm preparation and power outage safety tips from the Pennsylvania Public Utility Commission include: know the outage hotlines for your electric and gas utilities and report outages, and don’t assume the utility already knows or that others have called. Also, stay away from objects or puddles in contact with downed power lines. More tips, including gas safety. 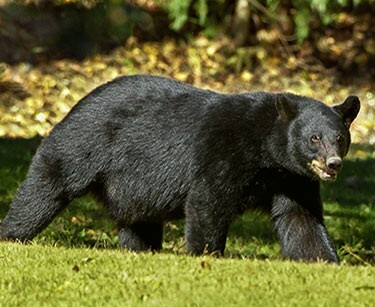 There are an estimated 20,000 black bears in Pennsylvania, and contact with people is increasingly common. Late summer and fall is the time black bears fatten up for winter hibernation. They may actively feed for up to 20 hours a day, ingesting up to 20,000 calories. The PA Game Commission has tips for avoiding confrontations with bears. Following up from a hearing I hosted in July, I was joined recently by fellow area legislators in sending a formal request to the DEP Deputy Secretary for Waste, Air, Radiation & Remediation asking that the DEP increase our state standards as they relate to clean fill and regulated fill. In response to the letter, we have confirmed an in-person meeting with the DEP Deputy Secretary this coming week to request that DEP strengthen the Commonwealth’s fill standards and bring us to a level equal to those of our neighboring states. DEP is in the middle of their once-every-three-years update to the Commonwealth’s Statewide Health Standards and toxicity values for fill material and the agency has the ability to bring our state standards up to those of New York and New Jersey through these regulatory changes. From my discussions with the U.S. Environmental Protection Agency (EPA), they confirmed that PA is the only state that differs from their standards pertaining to allowed contaminants in fill material. I share the public’s concerns that PA’s lesser standards incentivize the dumping of contaminated fill within our region. If DEP does not increase our regulatory standards over fill material, I will introduce legislation that brings our standards into conformity with those of our surrounding states and the EPA. I will keep you apprised of the outcome from our meeting. 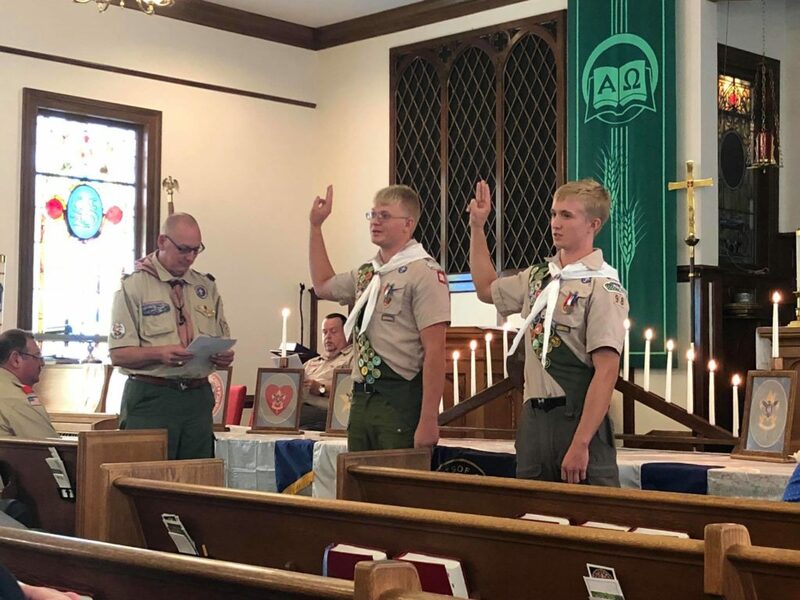 We recently recognized brothers Eric and Evan Bond of Troop 98 in Brodheadsville for attaining the rank of Eagle Scout. These young men completed many requirements and skills to earn their Eagle honor. For their community service projects, they each completed projects at Polk Township and Ross Township parks respectively. Evan completed a number of trail enhancements, including better ADA access, and installed picnic tables at Polk Township Park. And Eric built eight handmade concrete benches that were installed every 1/8 of a mile around Ross Township Park, and also stained three picnic tables. Congratulations to you both on your outstanding accomplishments. 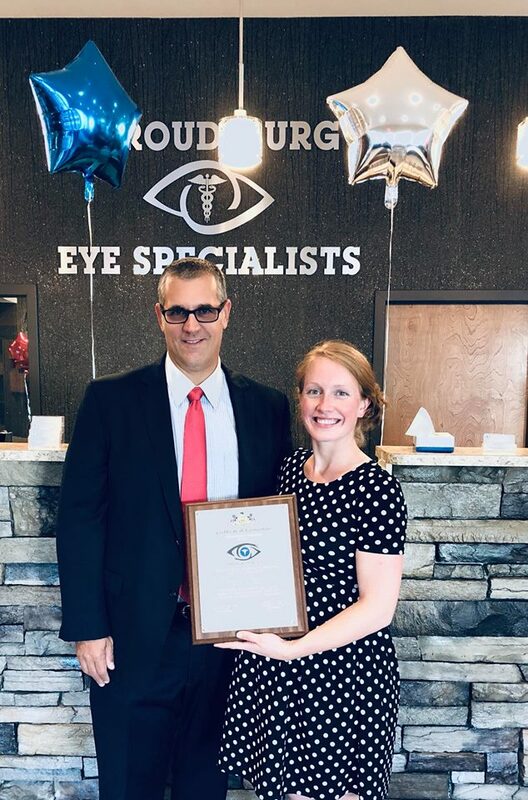 Congratulations to Stroudsburg Eye Specialists as they celebrate the grand opening of their new location in Tannersville this week. Thank you for meeting the needs of our area residents and for providing the highest quality eye and vision care for our community. Make sure to stop in and “see” them if you are in the area! May you have much success in the years ahead. 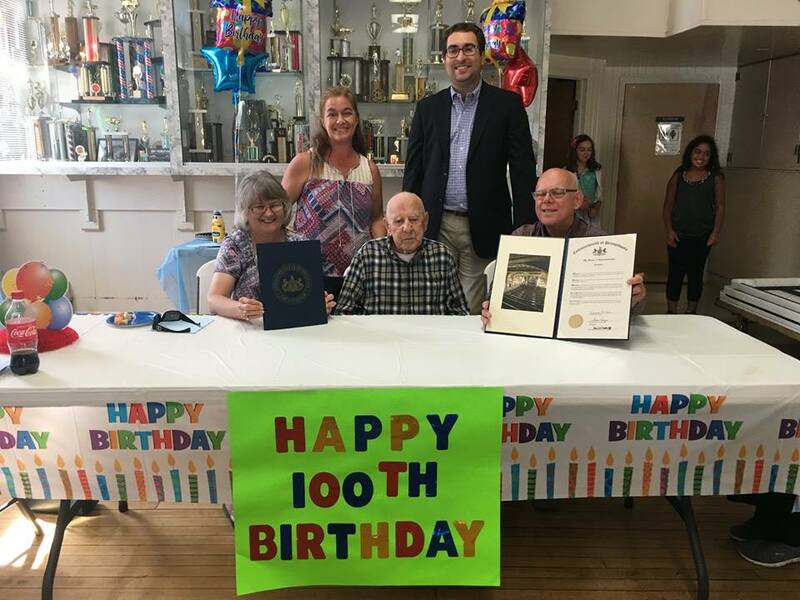 We recently honored Kenneth Singer of Wind Gap for his 100th birthday. Mr. Singer is a World War II veteran and proud father, grandfather and great-grandfather. We are grateful for your service! 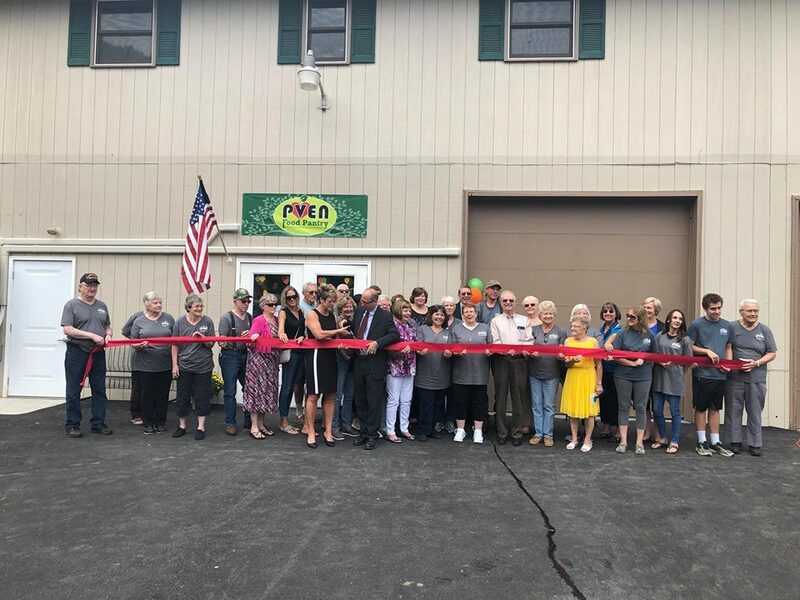 Congratulations to Pleasant Valley Ecumenical Network and their many volunteers on the long-awaited grand opening of their new food pantry and clothing closet location on Route 209 in Sciota. Thank you for your efforts and those of your 16 member churches in alleviating food insecurity around the region. May you continue to fulfill and expand your mission in the years ahead. 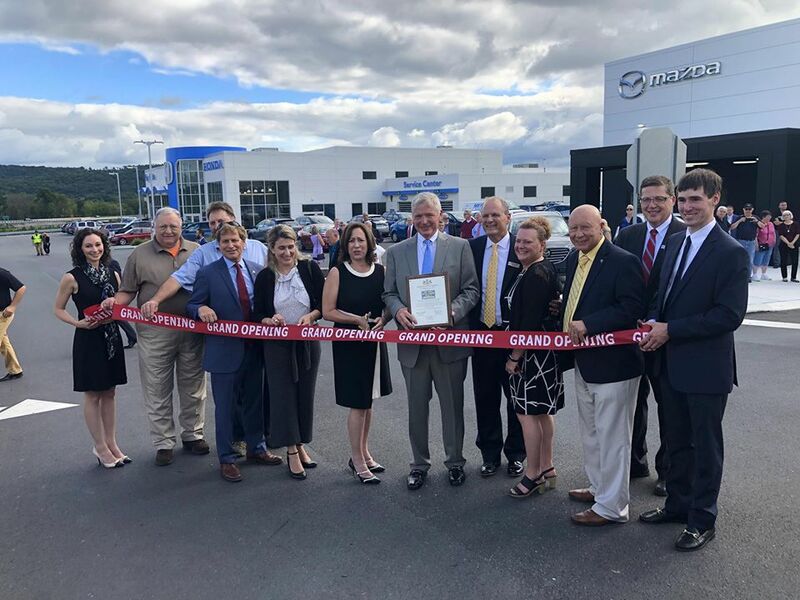 Congratulations to Ray Price Cars on the long-awaited grand opening of their new auto park in Snydersville. Many community members and area business owners gathered to celebrate the opening of the new Ford, Honda, Volvo and Mazda facilities. May you have much success in the years ahead.